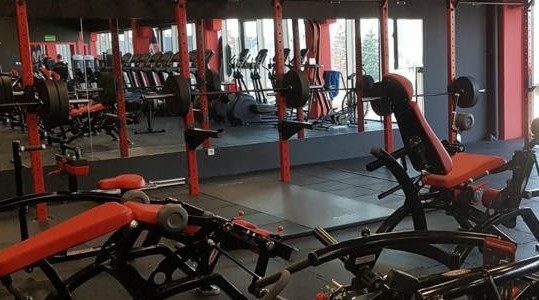 Completely outfitted club with all cardio machines, Panatta strength machines, Apus Sports fitness accessories and free weights. 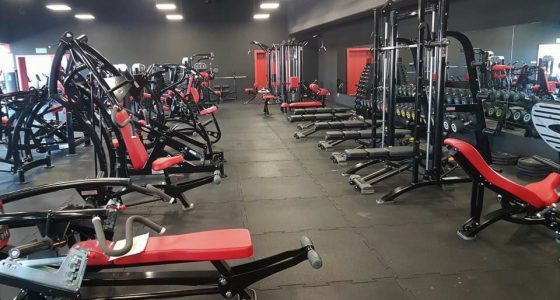 Total Fitness Concept completely outfitted Revolution Gym. Equipment and accessories meet our requirements- both quality and aesthetic. From the very beginning we received support and sound advice. I am satisfied with our cooperation, so with a clear conscience I can recommend Total Fitness Concept as a business partner.